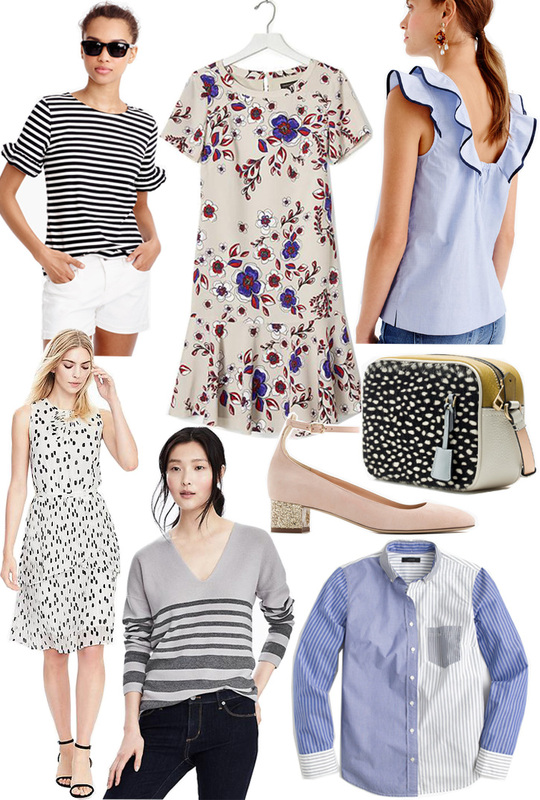 It's no secret that J.Crew and Banana Republic are two of my favorite stores. So you may think it's biased, but I'm so excited about their recently released new arrivals! Typically I breeze through those new release emails, but this time it drew me straight to their website and the next thing I knew, I had nearly half their merchandise in my shopping cart. Better yet I think they've lowered their prices?? Almost all of these items under $150, and many of them are in the $60-70 range. Ugh - goodbye bank account - the sales and new styles right now are just too good!